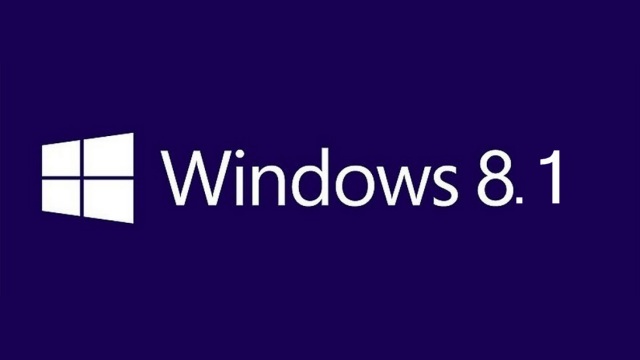 The latest update for Windows 8.1 has made its way onto file-sharing websites prior to its March release date. 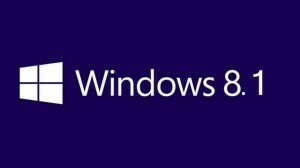 Some user reports have included complaints regarding bugs in the OS but for those of you daring enough to try out a pre-release version of Windows 8.1, it may be possible to do so. Microsoft is enhancing the keyboard and mouse experience in this version of Windows 8.1 but there are only a handful of significant changes in the first major update to the operating system. Users will now be able to more easily close, minimize, and snap applications side-by-side with a mouse as a result of a new title bar above each Windows 8 Metro application. There are still a plethora of things that could use an update in Windows 8.1 but these changes will at least make the non-touch experience somewhat more bearable. Instead of having to look around the OS for the more frequently used commands, Microsoft has included a Search button as well as a Shutdown/Restart button right on the Start Screen. This isn’t a huge improvement over the current version of Windows 8.1 but it does allow people to access things more easily within the OS, particularly when searching for files and programs. On the desktop side of things, Microsoft has made it possible for users to include Store apps in the taskbar, uniting both sides of the OS. Since there are still a handful of issues with this version of the Windows 8.1 update, it might not be the best idea to torrent it. Many of the bugs stem from the fact that the update files were put together in early January, meaning that it is most likely a version that Microsoft is currently fixing and updating. For those of you that are eager to use the regular release version of Windows 8.1 Update 1, Microsoft is expected to make it available on March 11, prior to the company’s Build conference. Summary: An early version of the first Windows 8.1 update has leaked online. In the update are a handful of significant changes, many of which make the keyboard/mouse experience more enjoyable. Microsoft should be releasing the update in March.